Tutto Bene is a family-owned and operated restaurant with a decidedly unique combination of fine Italian cooking served in a relaxed and casual setting. Our culinary devotion embraces Classic Traditional Italian as well as Contemporary American and Mediterranean fare. From handmade ravioli and fresh pastas to grilled meats, fresh seafood and homemade desserts, we pride ourselves on our fresh made-to-order menu. 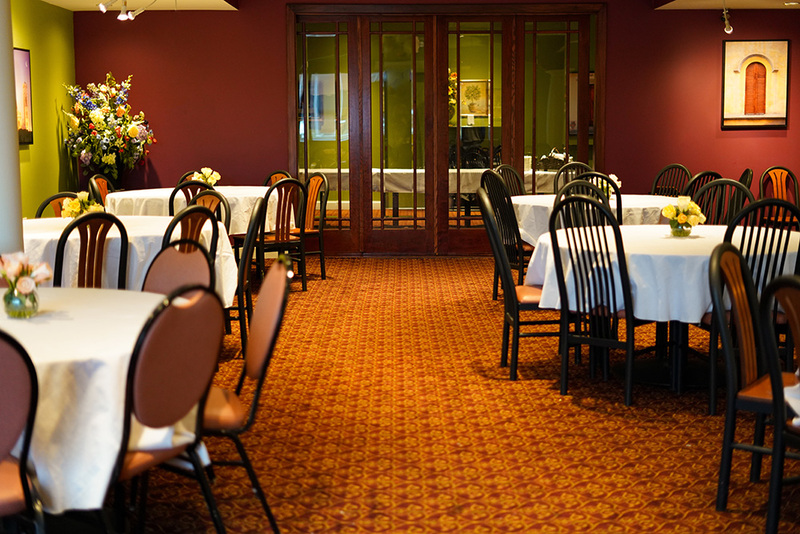 We have a full bar and live entertainment and offer catering, functions, and take-home products. So whether the party's at your place or ours - it's ALL good! Enjoy Authentic Italian and Creative American food at your next event. Salads,casseroles and party platters made fresh to order. Whether it's for a small, medium, or large gathering, make your function a Tutto Bene party in one of our beautiful function rooms! Craving our fresh and authentic Italian handmade pasta and sauces? Stop by our Marketplace and take home some of your favorites. Tutto Bene was born in 1980 when a conversation about making homemade ravioli around the Albanese family holiday table gave life to a fledgling business. The very first product created and sold was what many called 'the best homemade cheese ravioli money could buy.' Slowly, the business grew from a rented corner of a retail cheese shop to our current 6,000-square-foot full service restaurant and function facility. We still, however, offer the same handmade premium raviolis and pasta products that was the beginning of it all, along with our ever changing full service menu.